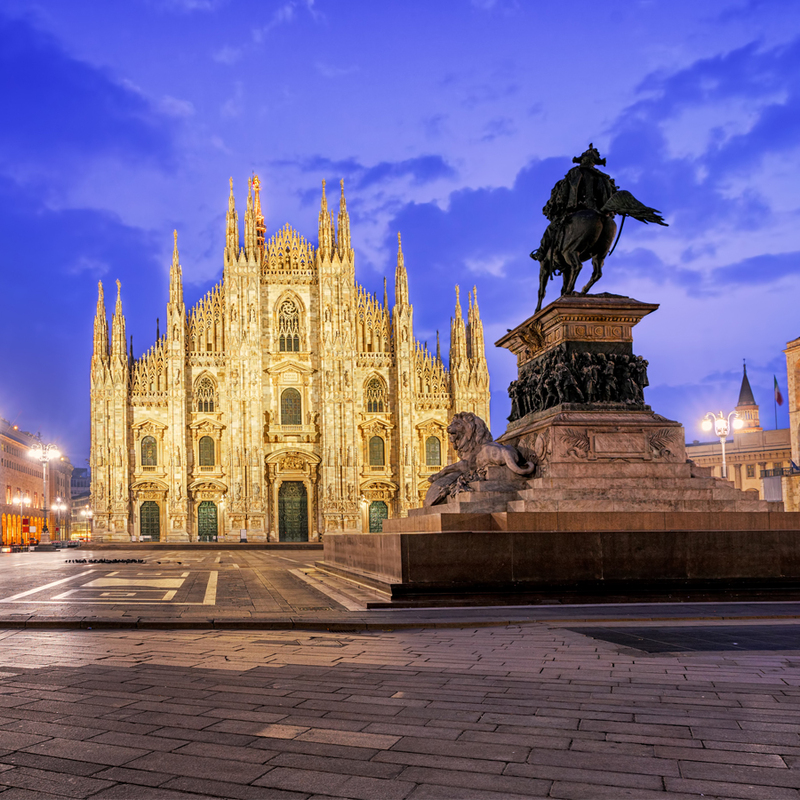 A European country recognized for its Mediterranean climate and long coastline, Italy is known as the world’s fashion capital and a paradise for foodies. It is home to many world heritage sites and monuments, making it an art lovers paradise. Italy provides some of the most diverse landscapes in the world, so there will always be something for everyone. Italians are a fun loving, warm, friendly and hospitable people who love to relax and socialize with friends and family and are extremely loyal to both. So, friendships and family are taken very seriously in Italy and relationships are revered and lifelong. Originally home to the Renaissance movement and a harbinger of artistic culture, today, the country houses some of the most admired names in fashion like, Gucci, Giorgio Armani, Fendi, Valentino and Prada amongst a long list of others also known for their high-quality manufacturing – making Italy the seat of fashion and design in the world. Italy is a popular destination for students seeking an education in a foreign country. Italy offers quality higher education, more affordable tuition and stay options, making it a favorite destination for higher education. Italian universities perform well in the QS World University Rankings. Having taken the first step in higher education reform in Europe, the country has played an important role in creating the European Area of Higher Education. There are over 32,000 international students in Italy, including independent students and those on exchange programmes. Italy was one of the 4 countries to first implement the Bologna Process, a higher education reform that’s now being implemented throughout Europe. Italian design and fashion institutes are valued and known across the globe for their prowess in high-fashion, modern design and manufacturing. And, a degree from an Italian institute can only add credibility and value to your portfolio. While there are many courses taught in English, you must be familiar with Italian to fully appreciate the value of the education and this can be accomplished simultaneously, while studying for your degree.